Andrea Bocelli will be performing live in Taormina, Sicily on 30th and 31st August 2019. 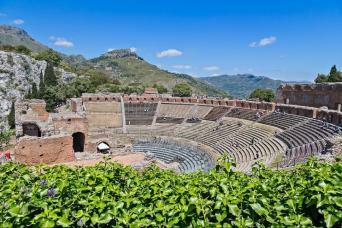 The concert will take place in the spectacular setting of the Teatro Antico, a Roman amphitheatre with fantastic views over the coastline and Mount Etna. Bocelli will perform a selection of his favourite arias along with some of his own hits, as ever accompanied by some special guests who are yet to be announced. Our 2-night ticket and accommodation packages offer the chance to book your stay online. Just select the arrival date on the calendar on the package below, select the category of tickets you would prefer, and then click book now. If you would like to add on an extra night or two or have any other requests then contact us for a tailor-made quote. 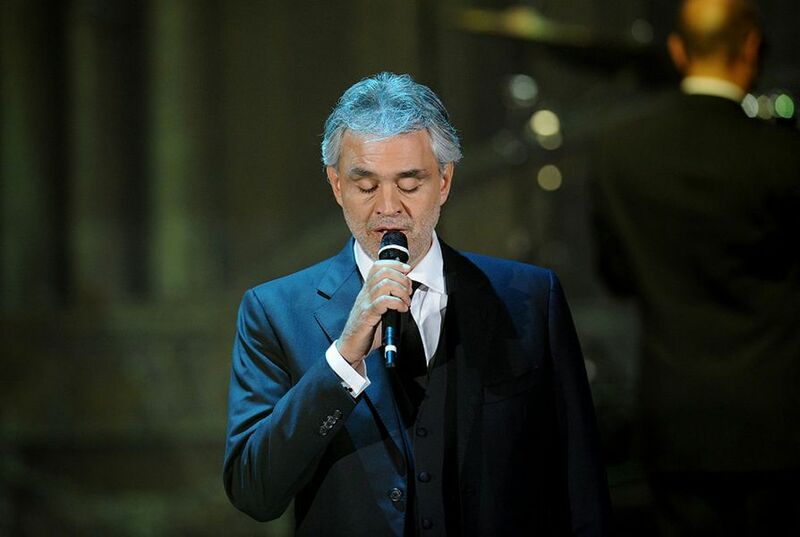 If you can't make it in August, then take a look at our ticket and accommodation packages to see Bocelli perform live at the Teatro del Silenzio in Tuscany on 25th and 27th July 2019.